How many ways can you look at an object?........What can a document tell you beyond the words you read on a page? Consider a simple object you have around your house or your car or your school locker. How about a pencil....or a table....or a cherished family letter. Each one has many stories to tell. Imagine the technology needed to make your pencil. Is it wood or a man-made material? How was the wood acquired? Or, what man-made material is it? How was it discovered? How did your pencil make its way into your hand? Imagine the social life of your pencil. Did you take your pencil to school or work? Was it stamped with the name of a company? Or is it a colorful pencil designed with a child in mind? Has your pencil been chewed? Did it write a love letter or your homework? Sideboard c. 1790-1830 AHS#1988.023.1 Demi-lune sideboard made in the Haverhill, Massachusetts area in the late 18th to early 19th century for Solomon H. Higgins of Andover and his wife, Phebe H. Osgood. 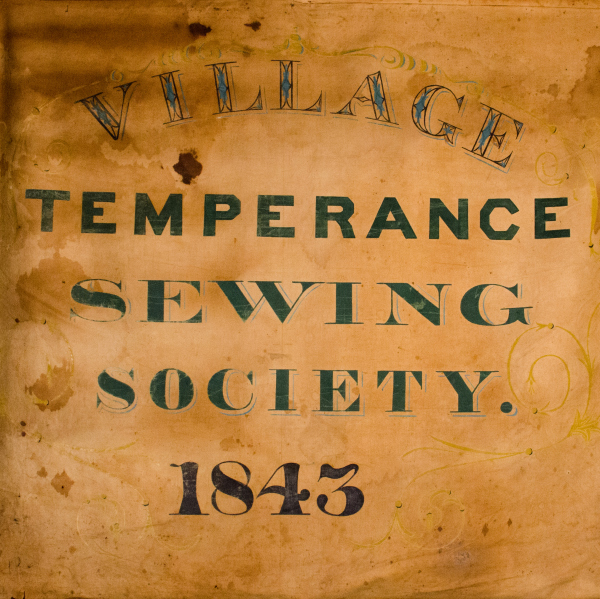 Village Temperance Society circa 1843 AHS#1950.007.1 Cotton, two-sided banner for the Village Temperance Society. Reverse reads " “We trust in Israel’s God / and drink what he has given.” With an image of Moses striking a rock. 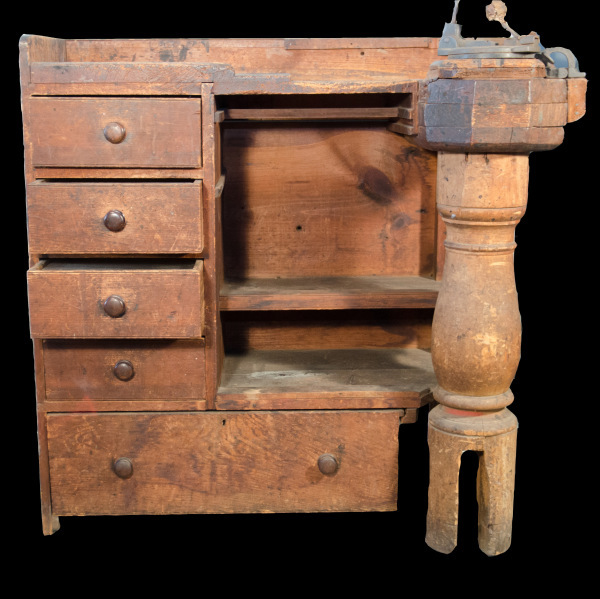 Cobbler’s Bench circa 1825-1840 AHS#1932.009.1 Wooden cobbler's bench with four drawers and cobbler’s tools. 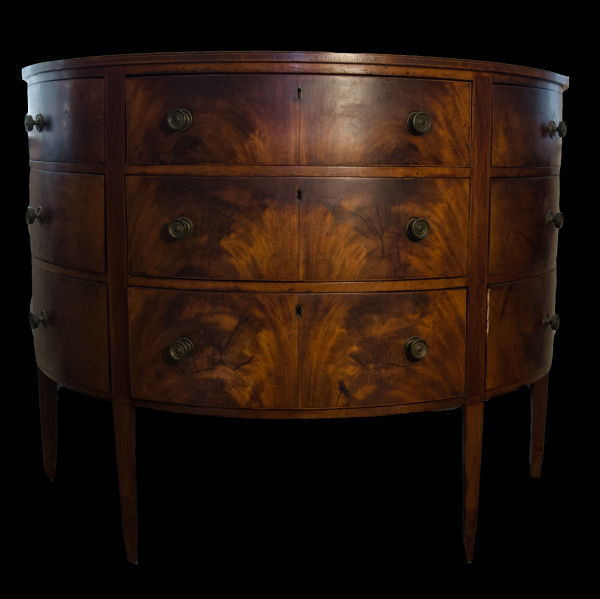 Originally owned by the great grandfather of Dr. Charles E. Abbott, and was later used by Abbott’s grandfather, Isaac Barnard. 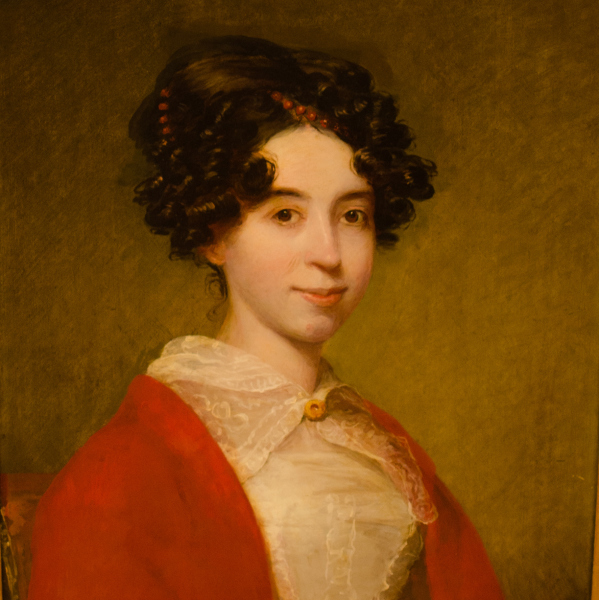 Louisa Adams Leavitt (1803-1842) 1825 AHS#1999.132 Wedding portrait by Boston painter James Frothingham. 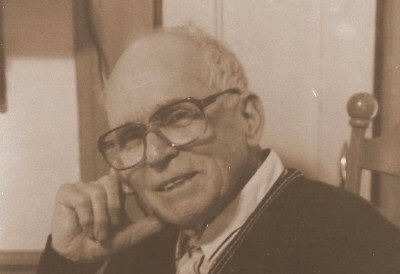 Louisa and husband Jonathan Leavitt lived in Andover. Jonathan owned a book binding business. 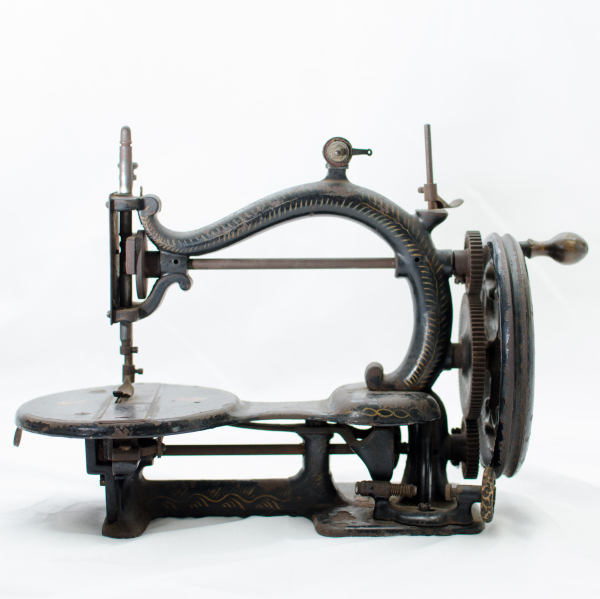 Sewing Machine circa 1870 AHS#1984.297 Made of ironin the United States. C-shaped scroll connects gear mechanism at one end to needle arm. Hand-turned wheel has a wooden knob. 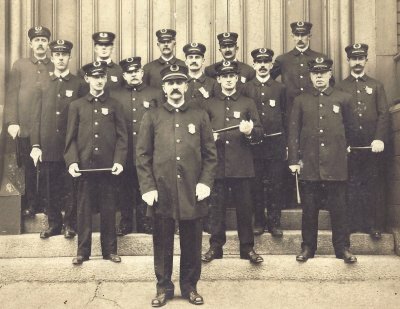 Imagine the history of all pencils leading up to yours. Do you have many in your house, or are pencils becoming something rare? How do you think pencils will change in the future? 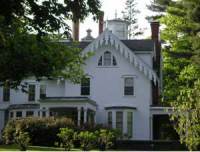 Questions and stories are found in every object and around every corner at the Andover Center for History & Center. 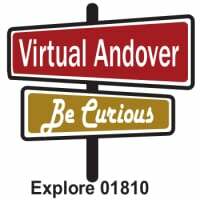 We'd like to help you discover stories about Andover, about our collections, and perhaps even about you.